LVMH Moët Hennessy Louis Vuitton SE, better known as LVMH, is a French multinational luxury goods conglomerate, native of France and headquartered in Paris. The company was formed in 1987 under the merger of fashion house Louis Vuitton with Moet Hennessy, a company formed after the 1971 merger between the champagne producer Moët & Chandon and Hennessy, the cognac manufacturer. It controls around 60 subsidiaries that each manage a small number of prestigious brands. The subsidiaries are often managed independently. The oldest of the LVMH brands is wine producer Château d'Yquem, which dates its origins back to 1593. Christian Dior, the luxury goods group, is the main holding company of LVMH (2017). LVMH sold Donna Karan International, with the 'Donna Karan' and 'DKNY' brands, to the G-III Apparel Group in 2016 for $650 million. G-III, based in New York City, is a manufacturer and distributor of clothing and accessories under their owned brands, licensed brands, and private label brands. 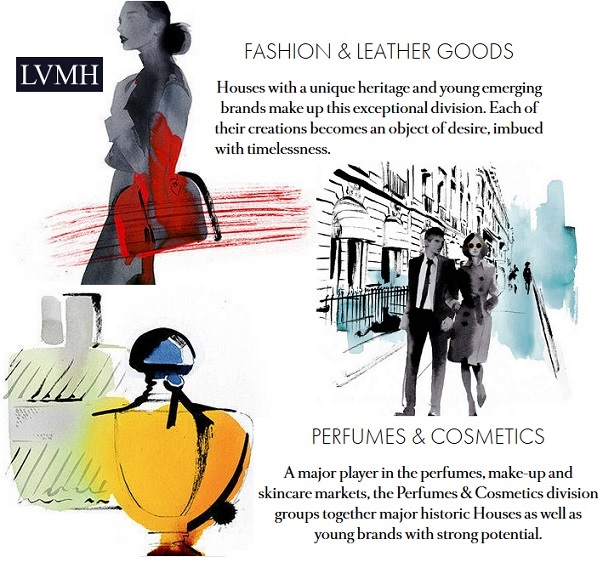 Learn more about LVMH at their website https://www.lvmh.com/. 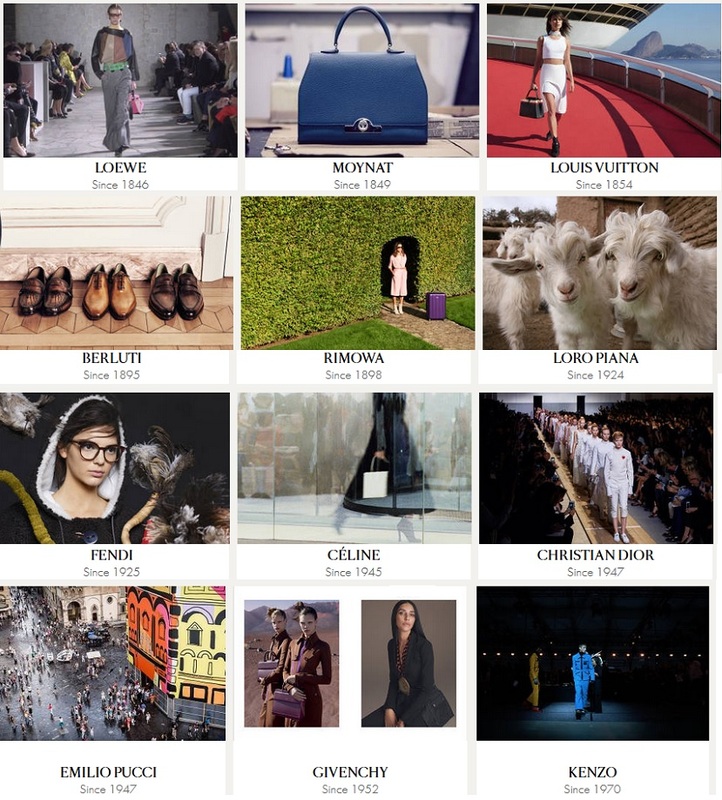 Here are a few examples of the LVMH fashion houses. Learn more about luxury fashion here on Apparel Search. As the world leader in luxury, LVMH has been setting an example through its dynamic growth since its creation in 1987. Learn more about their prestigious company and their luxury brands. Thank you for using our apparel industry website to learn more about LVMH and other luxury fashion brands.